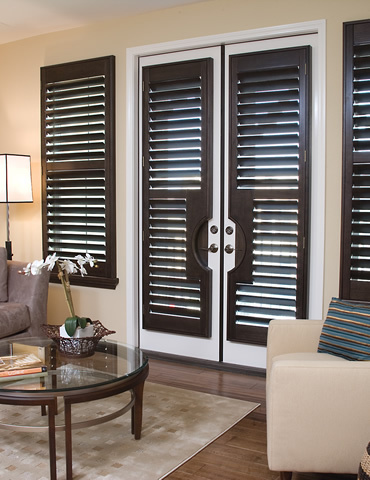 Beautiful custom window shutters at a price you can afford! Date & Time of Appt. 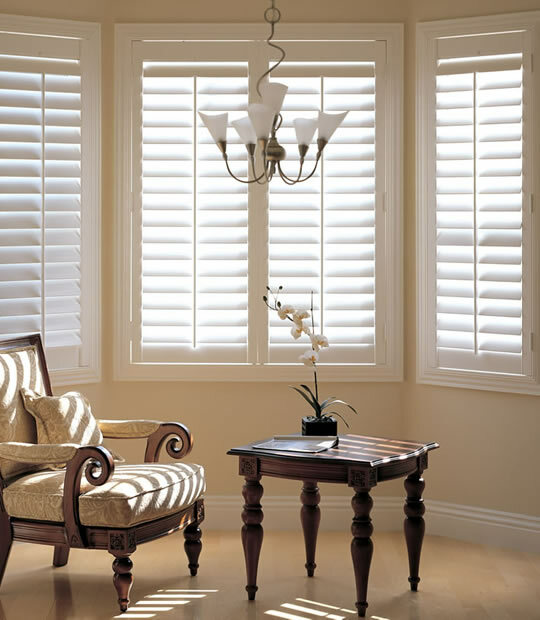 Home Blinds of America is proud to provide you with high quality affordable window Blinds, Shades, Plantation Shutters and Drapery. We shop the competition to be able to bring you the best prices and quality products to make your house a home. Your home is your castle, let it be a reflection of you and your family, with beautiful custom Blinds, Shades, shutters or Drapery. We are happy to help you decide what best fits your style and décor. 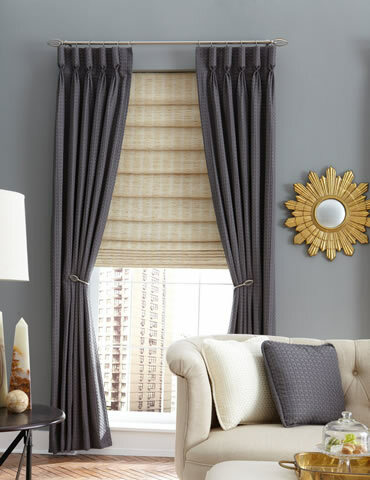 We come to you for a free in home consultation to see colors, styles and get expert dimensions for a perfect fit. 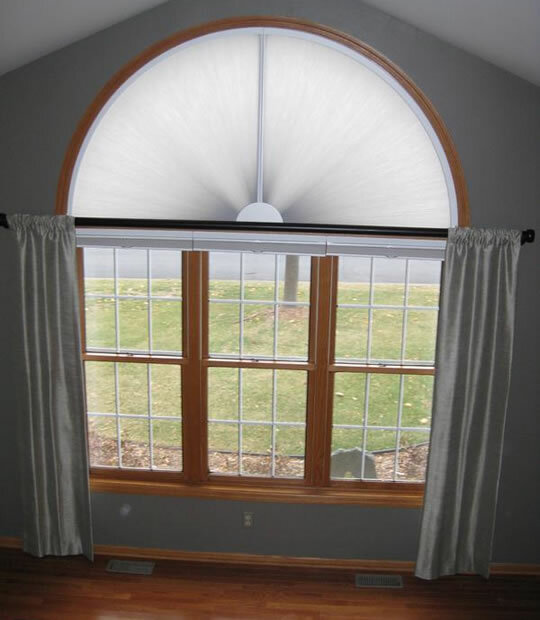 We all have a place to go home to, let us help you choose window coverings that is aesthetically-pleasing to cover and protect your home. We have done it for thousands of home owners in Bowie, Clarksburg, Clarksville, Rockville, Columbia, Potomac, Silver Spring, Gaithersburg, Upper Marlboro Maryland, Washington DC, Asburn, Sterling, Alexandria, Aldie, Reston, Tysons, Woodbridge and Vienna Virginia. We can do it for you. Our goal is to offer quality products excellent service and flawless customization at an affordable price. 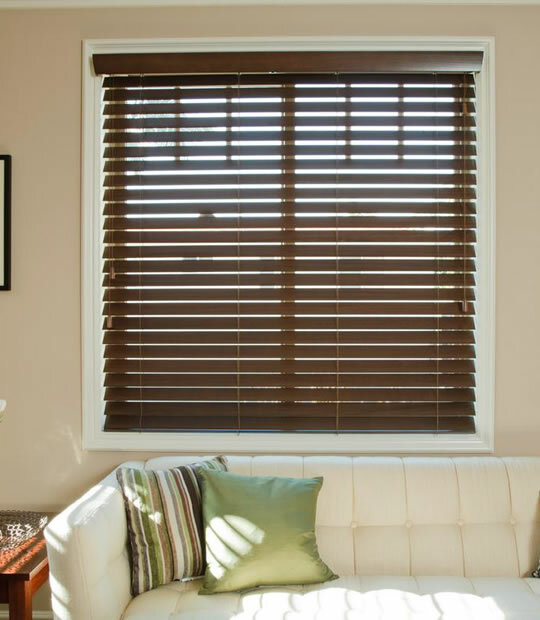 We strive to provide you with a wide variety of choices of custom Blinds, Shades, Plantation Shutters and drapery that are functional, practical and aesthetically pleasing to the eye. 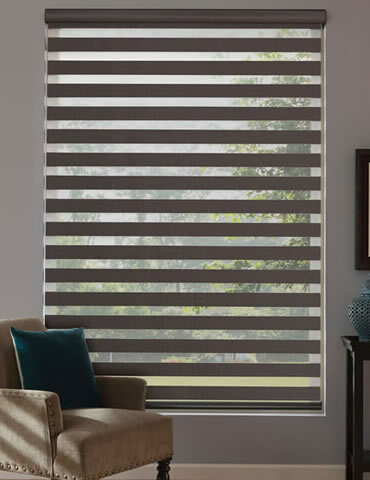 We are affiliated with top name brand manufactures like Hunter Douglas, Graber, Norman window Fashions, Vista Products, Comfortex and Horizons window fashions. Our Products come in several different colors and designs so you can find the perfect style and color to fit your décor and style. 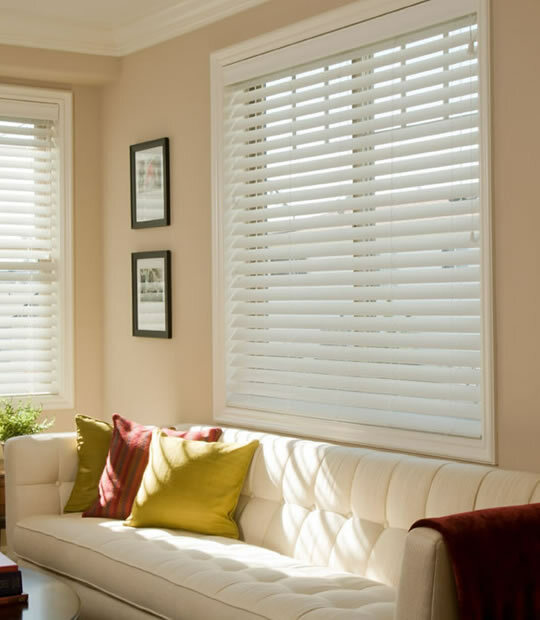 We are dedicated to completely satisfying your window covering needs and desires. 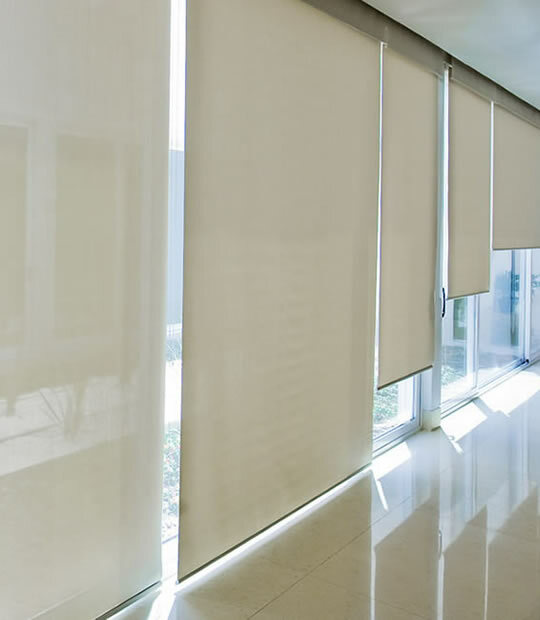 Buyhomeblinds.com will make your house a home for Less and Stop paying high prices for Blinds. 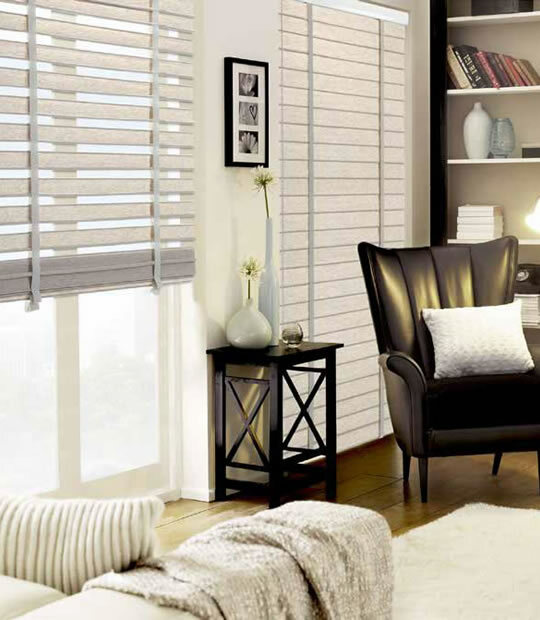 If you're looking for affordable, high quality Blinds, Shades, Shutters or Drapery for your home windows, look no further than Home Blinds of America. 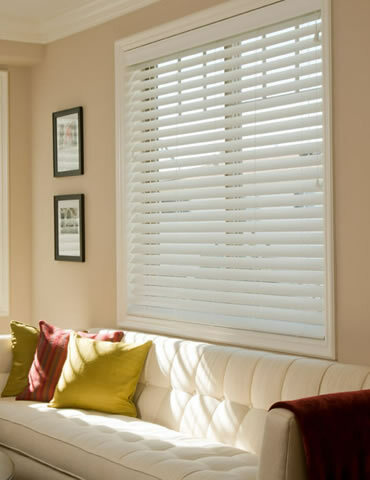 We're ready willing and able to serve your window covering needs and are waiting to answer any questions you may have! 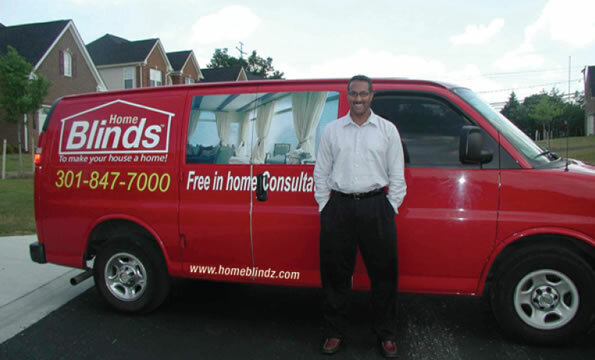 Please don't hesitate to give us a call at 301-847-7000 or email us at info@buyhomeblinds.com today for unbeatable prices and customer service! 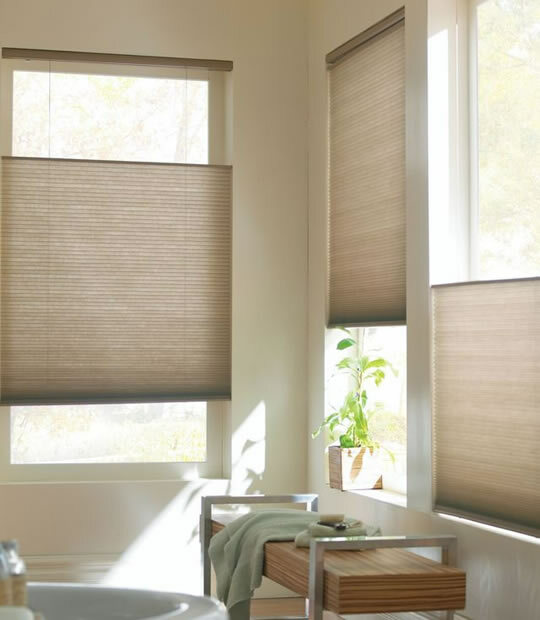 "Stop paying high prices for Blinds, shop buyhomeblinds.com and save 60%"
Win a FREE Blinds Makeover for a room of your choice!